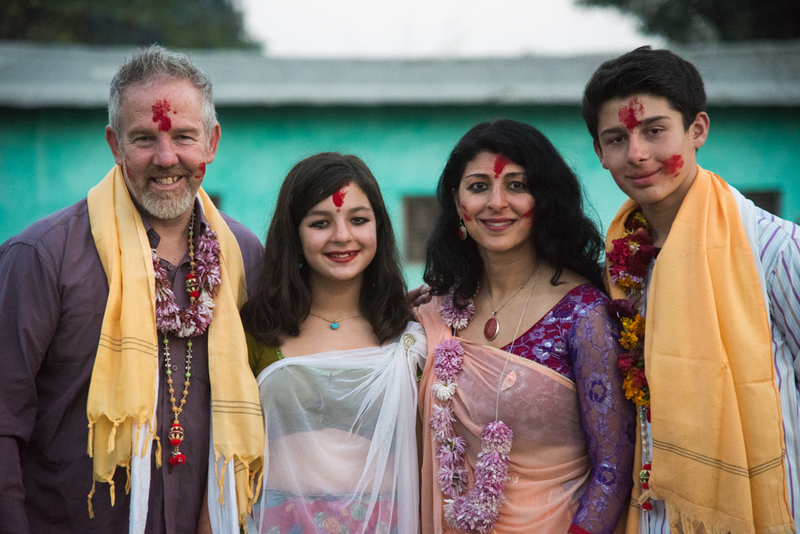 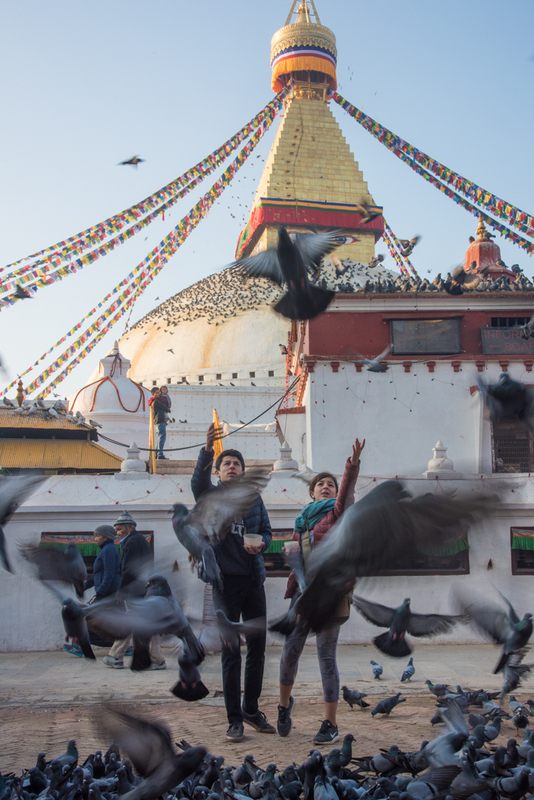 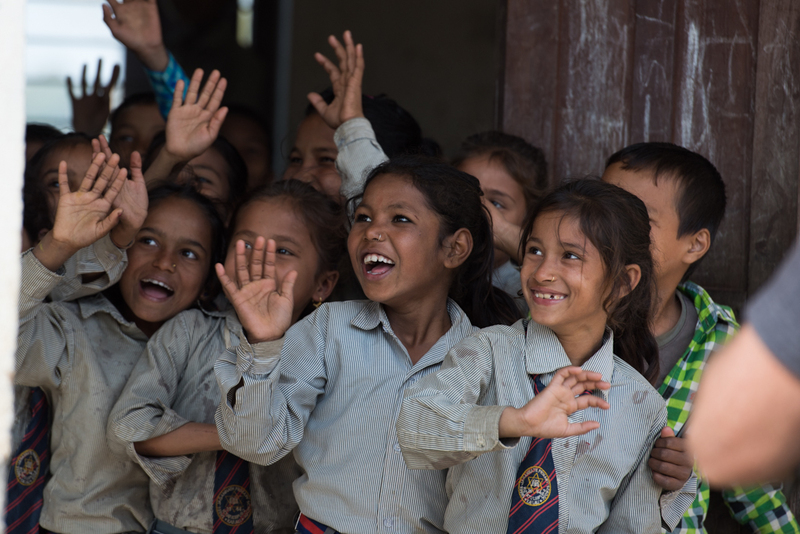 ← Adventures in Kathmandu and arriving in Dhangadhi! 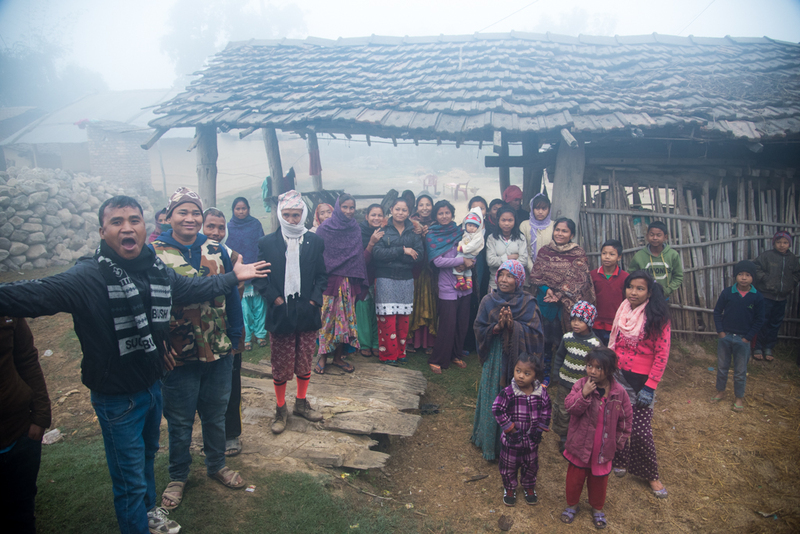 Our Farewell Ceremony in The Village! 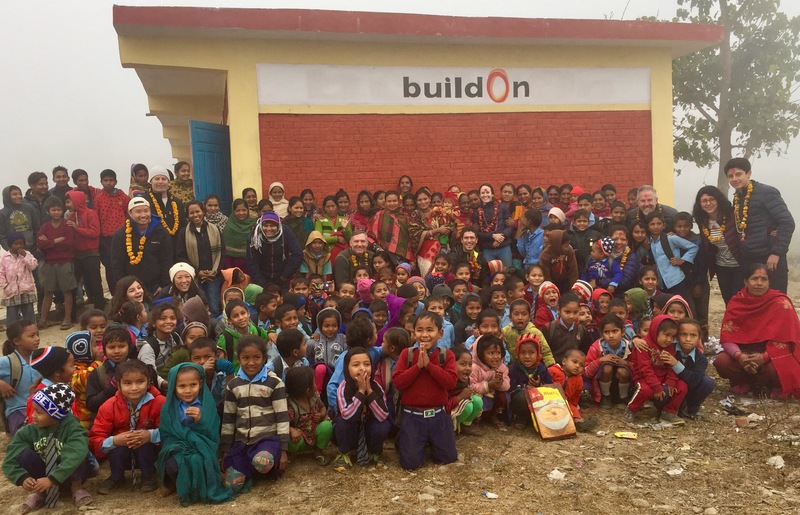 More Time in the Village. 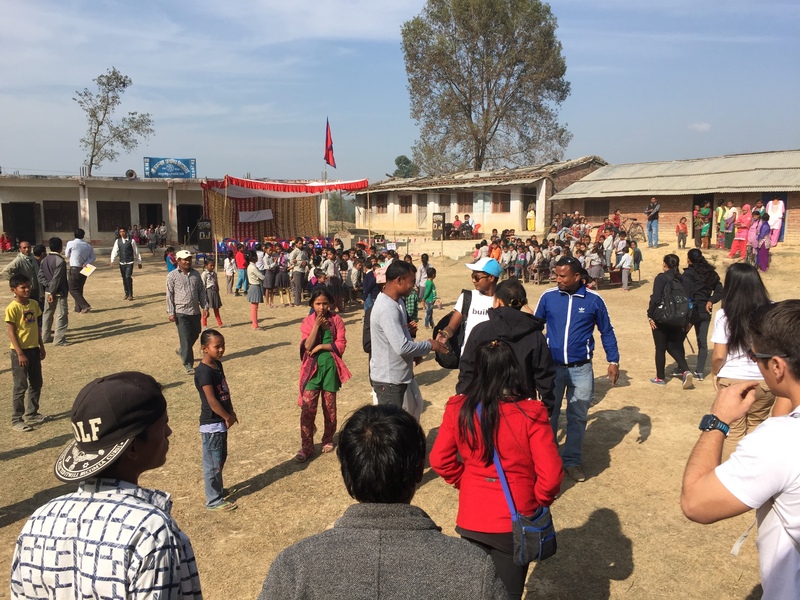 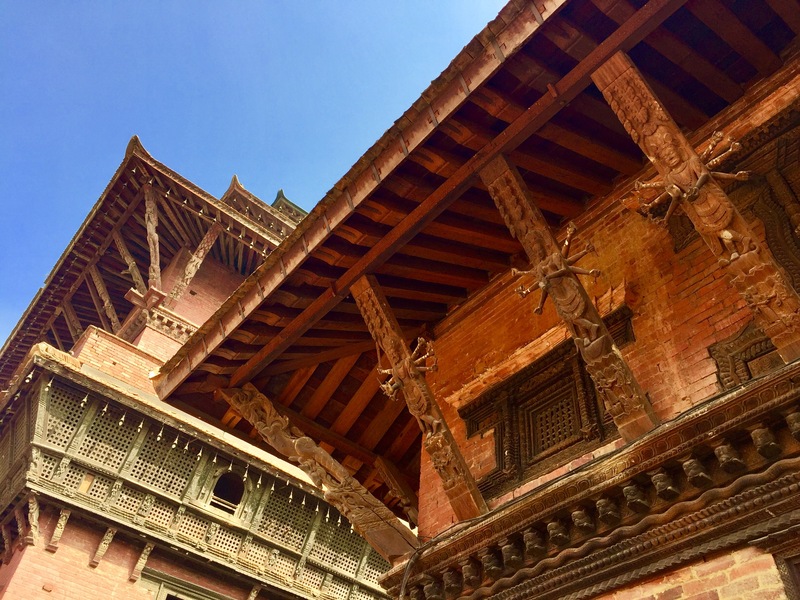 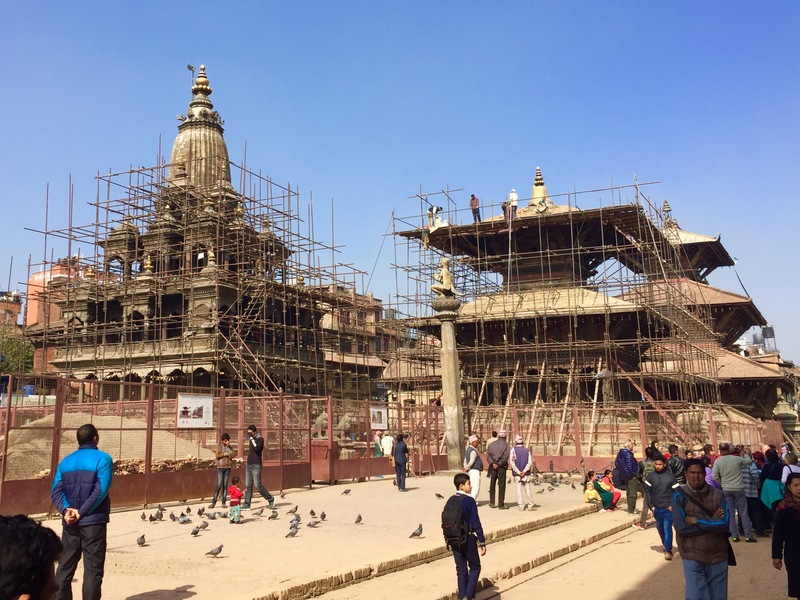 Adventures in Kathmandu and arriving in Dhangadhi!